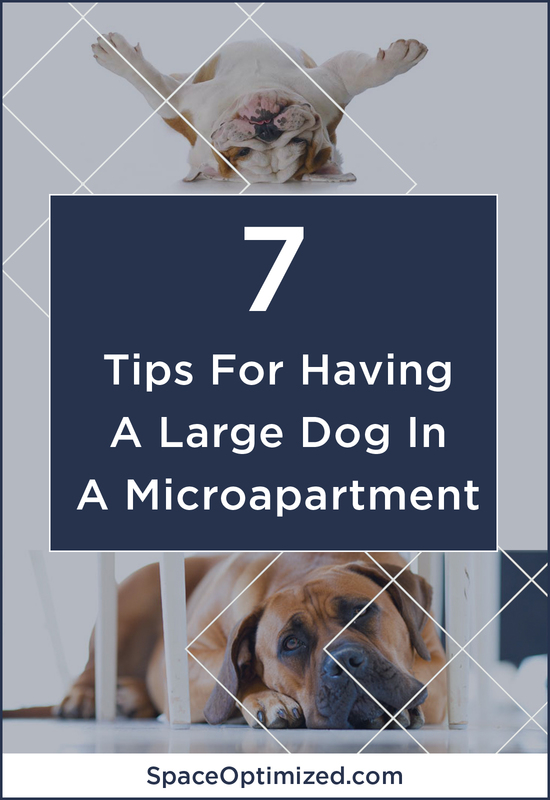 Is it possible to keep a large dog and live comfortably in a microapartment? Dealing with limited square footage is hard enough. Adding a large dog to the equation requires careful planning and serious creative thinking. 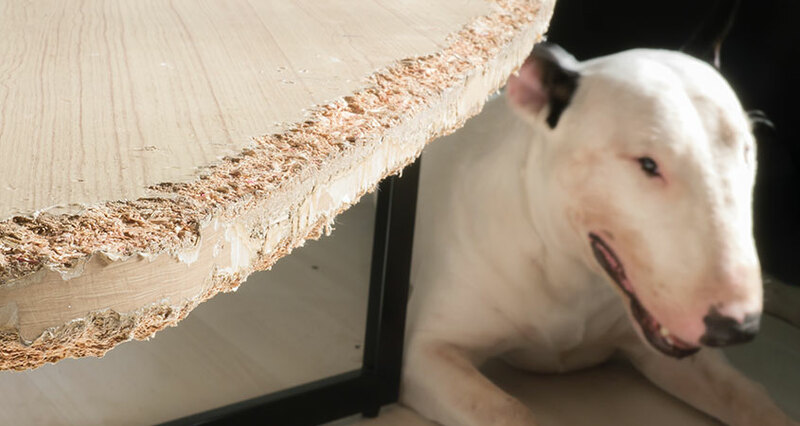 Luckily, dogs are wonderfully adaptable; they will thrive in spaces large or small. So yes, it’s quite possible to keep a healthy and happy dog in a modest space provided that the pet is well taken care of! Some dog breeds do better in small apartments than others. The size of the dog is not an accurate indicator of whether or not a dog will live contentedly in a confined space. 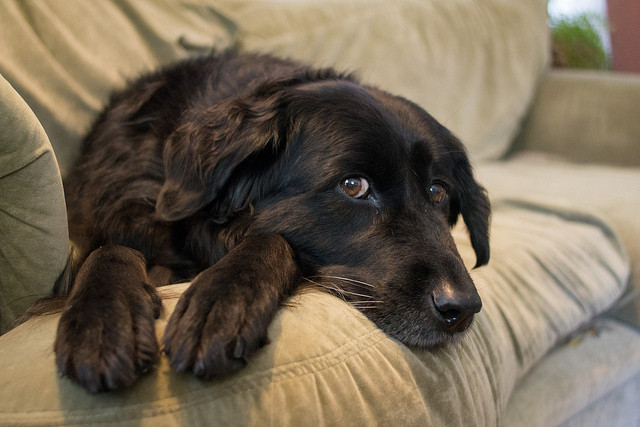 If space is an issue, go for dog breeds that are lazy and low-maintenance. Shiba Inu, Mastiff, Greyhound, Pug, and Shih Tzu are some of the most apartment-friendly dog breeds. Great Danes and St. Bernard are huge dog breeds but they are surprisingly easy to keep in a microapartment. These dogs are perfectly contented in their tiny spot, lounging around and snoozing all day! Beagles, toy breeds, terriers are just a few of the many dog breeds that are not ideal for small homes. They are hyperactive and require a lot of breathing room to stay healthy and content. Most studios and one-bedroom apartments do not come with outdoor spaces for pets. Now here’s the thing, dogs need constant stimulation because they love exploring their surroundings. They’ll get bored if the space is too confined. The lack of mental and physical stimulation could lead to destructive behaviors. If the pooch you adopted turned out to be a handful, it will need help releasing all that pent-up energy! How? Through regular exercise. 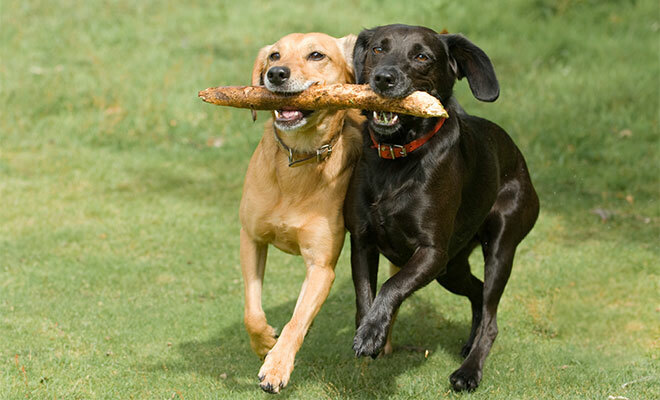 High-energy breeds need regular exercise and daily mental and physical stimulation. That includes multiple walks in a day. This way, the dog won’t feel cooped up to a point that it’s stressed out. If you have time, take your dog out for a walk every day. Going on a run? Why not bring your pooch too? Play around and bond with your pet every chance you get so your pet won’t engage in destructive behaviors. Just like cats, dogs thrive on routine. This goes especially for indoor dogs. To prevent stress, start establishing a routine that you and your pet could stick to. For instance, feed your dog the same time every day. The same thing goes for walks, potty breaks, and play time, always stick to set times to ease frustration and boredom. 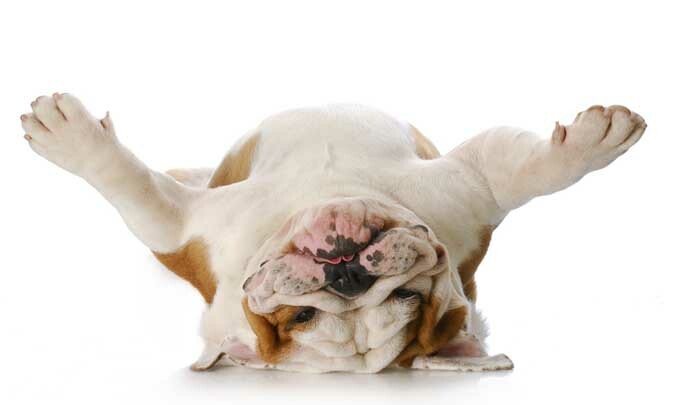 By establishing a routine, your new pet will become more comfortable in its surroundings. Even better, it eliminates the chances of accidents on your microapartment floor. Unfortunately, not all of us have time to play with our pets. If you’re just like most people with a 9 to 5 job, spending time with your new pet will require careful planning. You have to work your schedule around your pet’s needs. There’s just no way a dog would sit still for 9 hours straight. If you have a full-time job but your office is nearby, take your dog out for a walk during breaks. 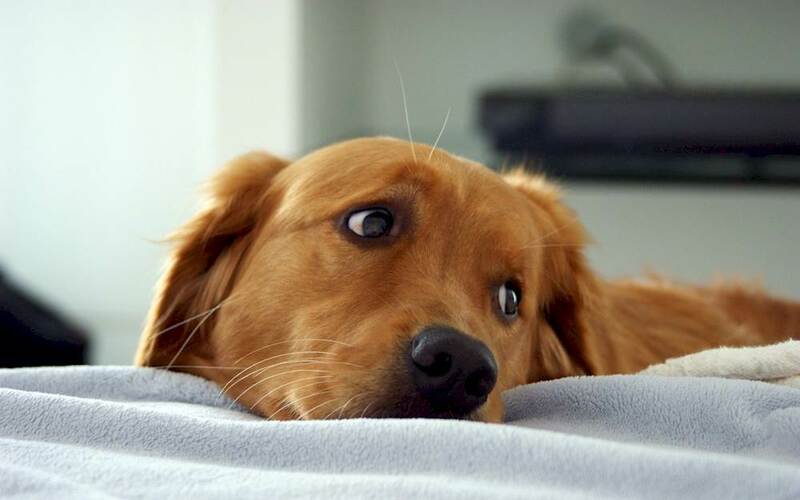 If you can’t take your dog for walks, hire a dog walker or take your pet to doggie daycare. You could also get a friend or a neighbor to take your dog out for walks or runs every day. 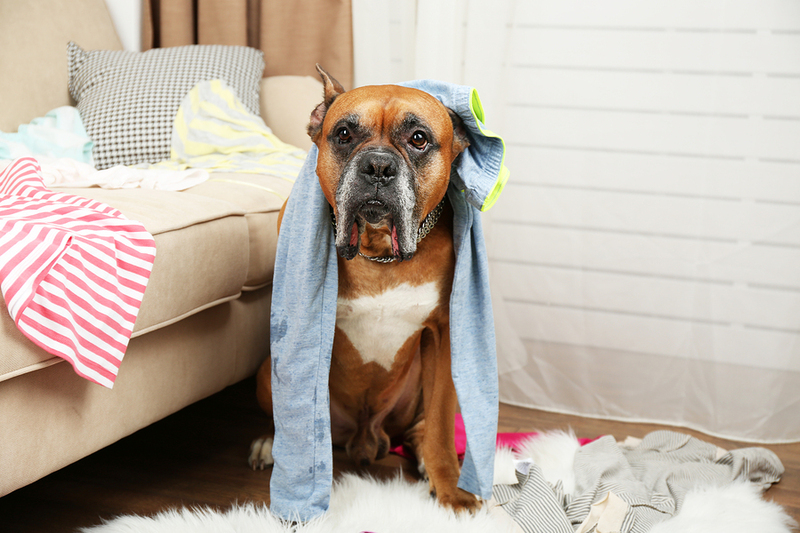 There are so many ways of keeping your pet preoccupied while you are gone. Dogs are adaptable but they require proper training so they’ll be happier and live more comfortably in their new home. 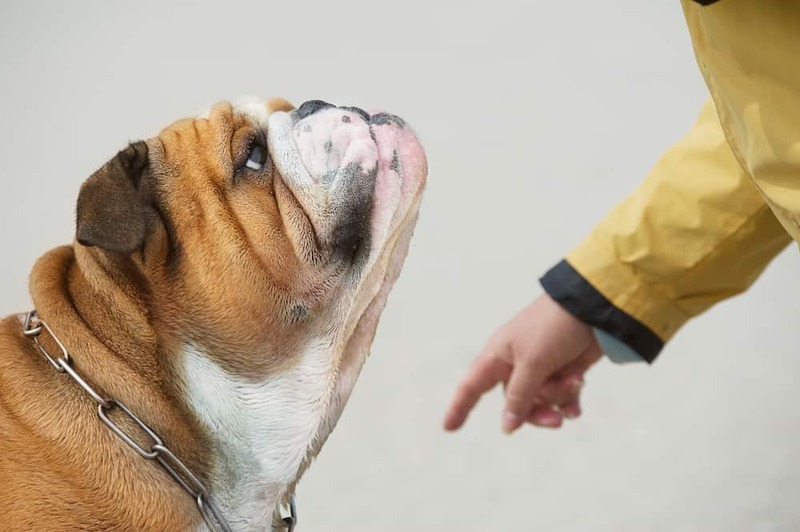 Train your new pet properly so the pooch understands the house rules and basic commands. If your dog is a defensive dog breed, try crate training to ease anxiety and stress. 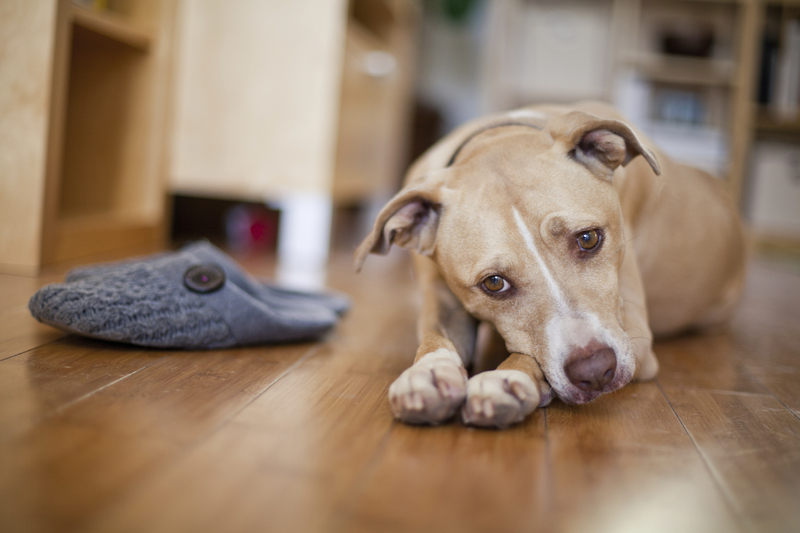 Nothing makes a pooch feel more welcome than a doggie-friendly home! Give your dog its own space so it has a spot for relaxing or winding down. It helps if you decorate said spot with a dog bed, pet dishes and perhaps a few toys. If your dog is crate-trained, give its crate a homey feel so your pet is comfortable. I’m sure you’ll have tons of fun jazzing up your microapartment and prepping for your furry friend! Dogs are pack animals so they thrive in big groups. They live for socializing and playing with other dogs. The fact is, dogs interact with other dogs in ways that they can’t with their humans. This is precisely the reason why I adopted two dogs. Of course, caring for one dog is challenging enough. Not all folks have the time or space to adopt two dogs. My advice is to find other dog owners in your neighborhood who are up for future play dates. Go to dog parks and regular parks too. You’ll find plenty of pet owners who are more than glad to set up play dates with your pup!